We are approaching the one year anniversary of the last (but not final) mass at St. Laurentius. Today, on the last day of winter, we ask you to share our message of hope. Please show your support by leaving a flower on the steps of St. Laurentius Church. Thank you all for your support over the past year. Please continue to keep St. Laurentius in your prayers! God Almighty please save Our Church, St. Laurentius! 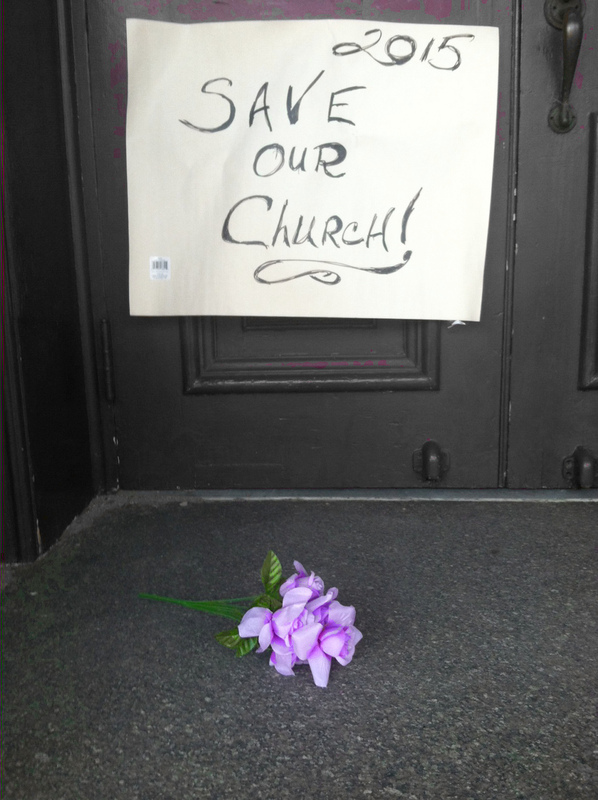 I had asked Virginia Nicholl to leave a flower from me on the Church steps. She said the maintenance guy from HN keeps removing them? What’s up with that???? I hope by now he stopped doing that!!!!!!!!!!!!!!!!!!!! !